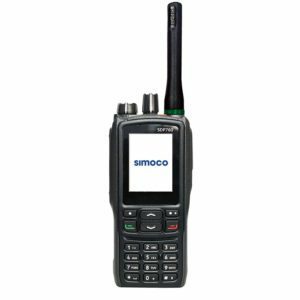 Offering full keypad functionality for telephone, complex group calls, advanced data messaging and a total of 12 programmable function keys, the SDP660 is ideally suited to organisations with complex operation needs. 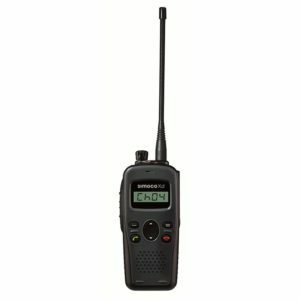 The SDP760 offers a rich feature set including full duplex calling, allowing for enhanced communications between office and field staff. 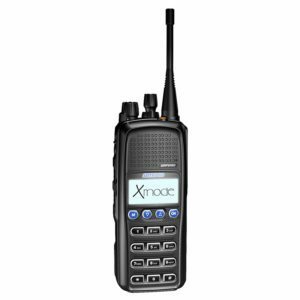 Additional features include a large TFT Screen, GPS, long battery life and an Application Programming Interface (API) capable of delivering third party applications into the hands of your operational teams. Bluetooth functionality also allows for the connection of additional wireless accessories. 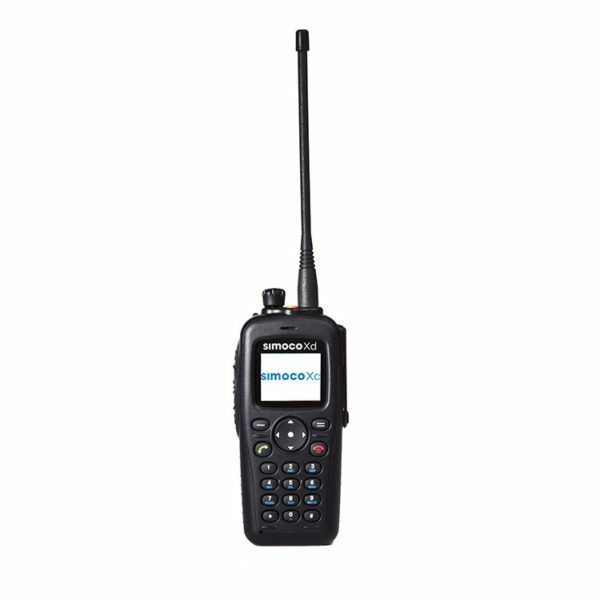 Where flexibility and reliability in demanding environments is paramount, the SRP9170/80 will meet the challenge. Rugged construction and IP67 Ingress Protection makes the new SRP9170/80 trunked and conventional the option for the professional user.